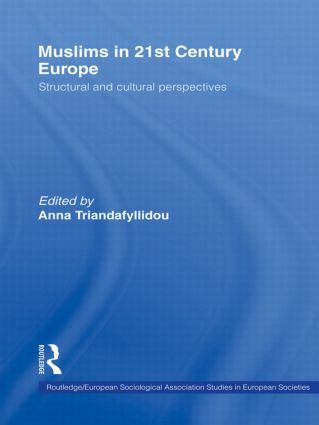 Muslims in 21st Century Europe explores the interaction between native majorities and Muslim minorities in various European countries with a view to highlighting different paths of integration of immigrant and native Muslims. Starting with a critical overview of the institutionalisation of Islam in Europe and a discussion on the nature of Muslimophobia as a social phenomenon, this book shows how socio-economic, institutional and political parameters set the frame for Muslim integration in Europe. Britain, France, Germany, the Netherlands, and Sweden are selected as case studies among the 'old' migration hosts. Italy, Spain and Greece are included to highlight the issues arising and the policies adopted in southern Europe to accommodate Muslim claims and needs. The book highlights the internal diversity of both minority and majority populations, and analyses critically the political and institutional responses to the presence of Muslims. Muslims in Germany: From guest workers to citizens?